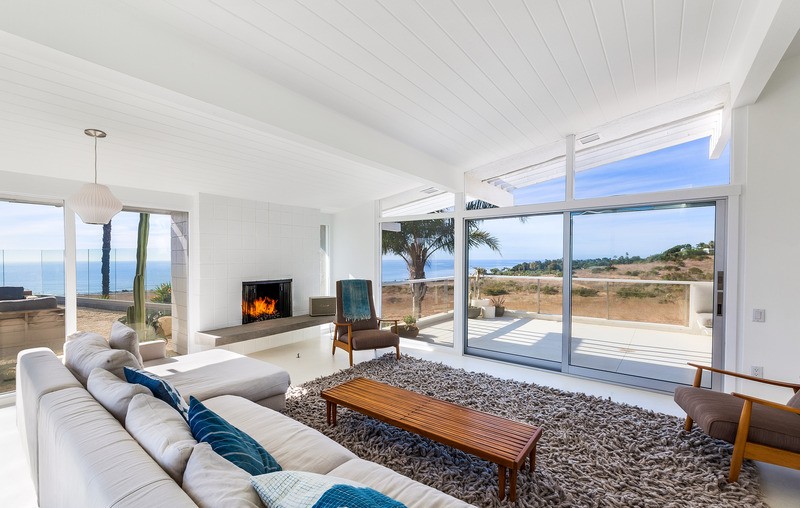 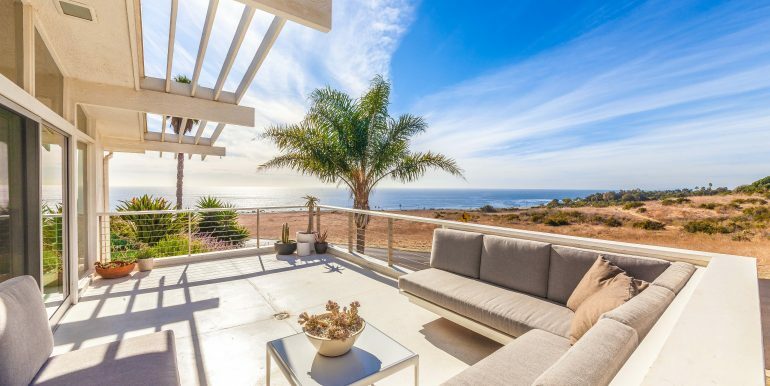 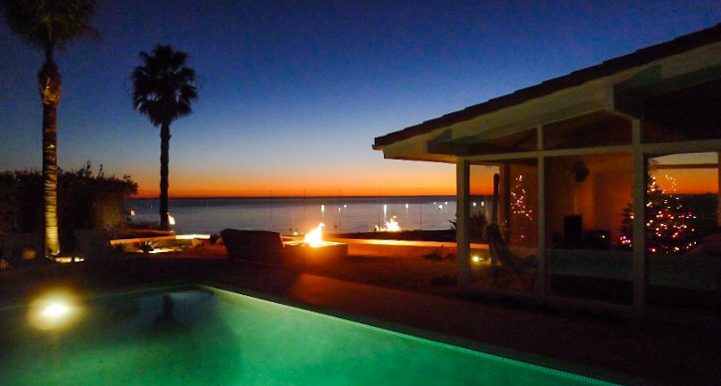 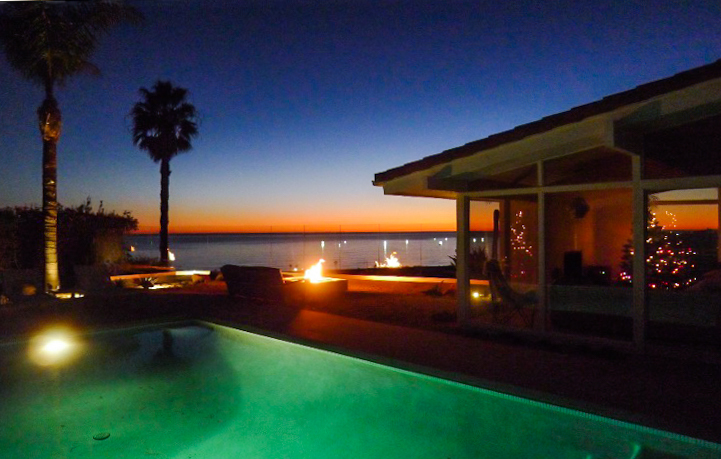 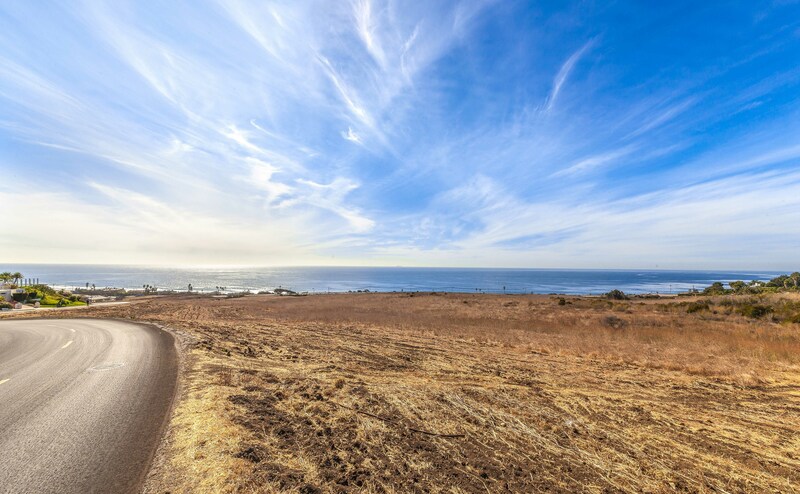 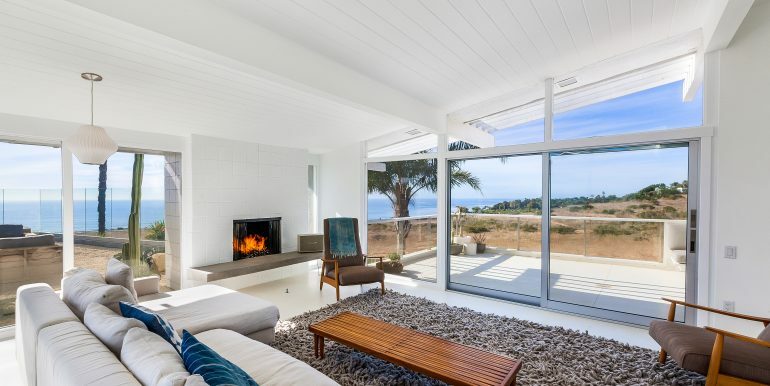 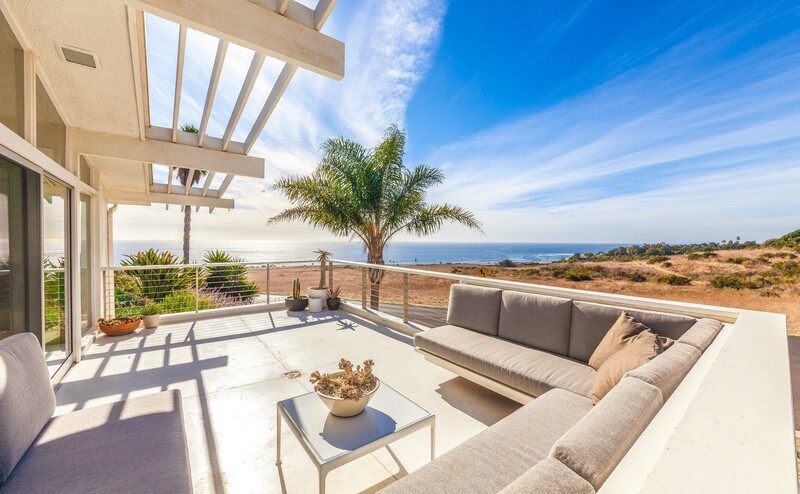 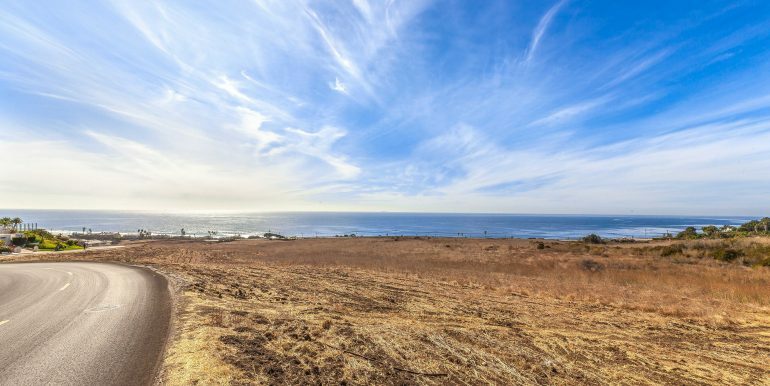 Panoramic ocean views abound from this gorgeous turnkey residence. 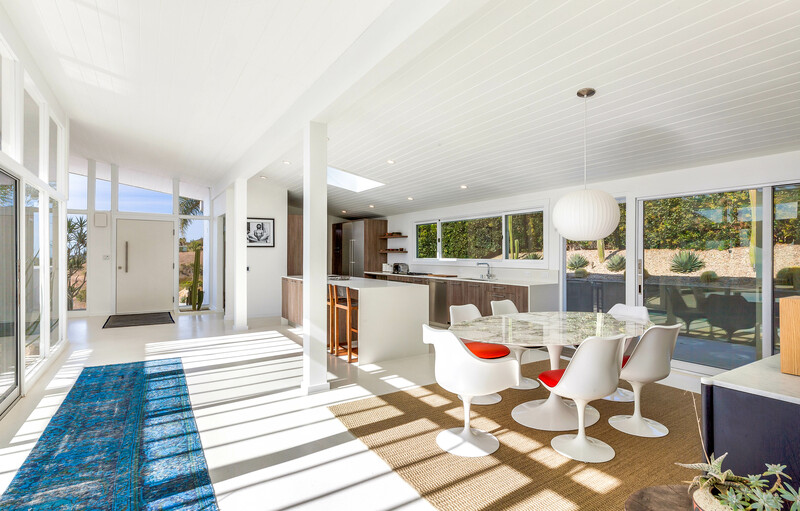 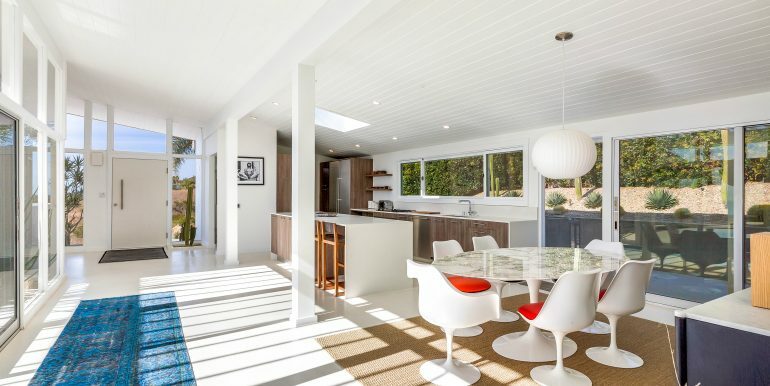 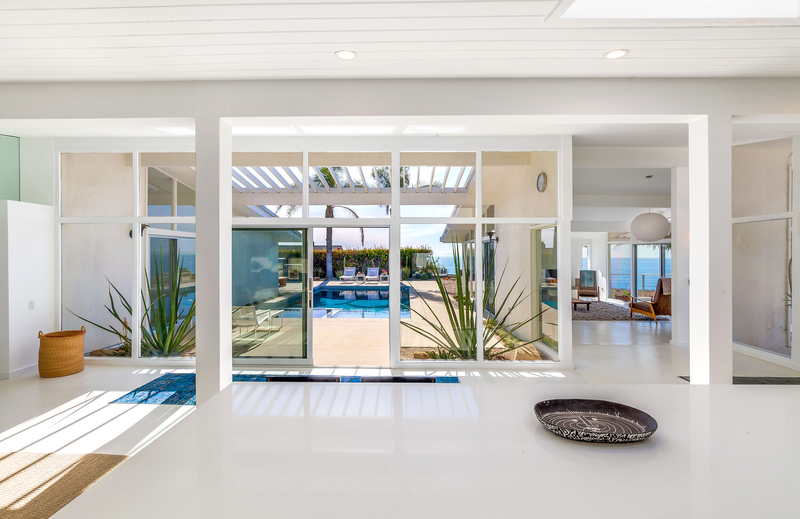 Classic mid century roots modernized by opening up spaces with beautiful finishes throughout and walls of glass wrapped around the pool framing mesmerizing sunset views. 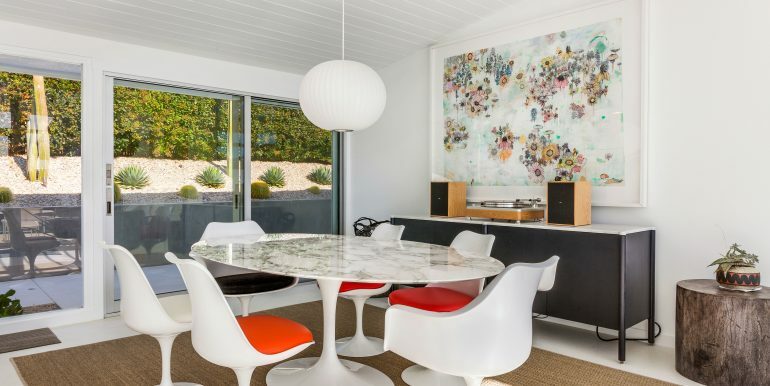 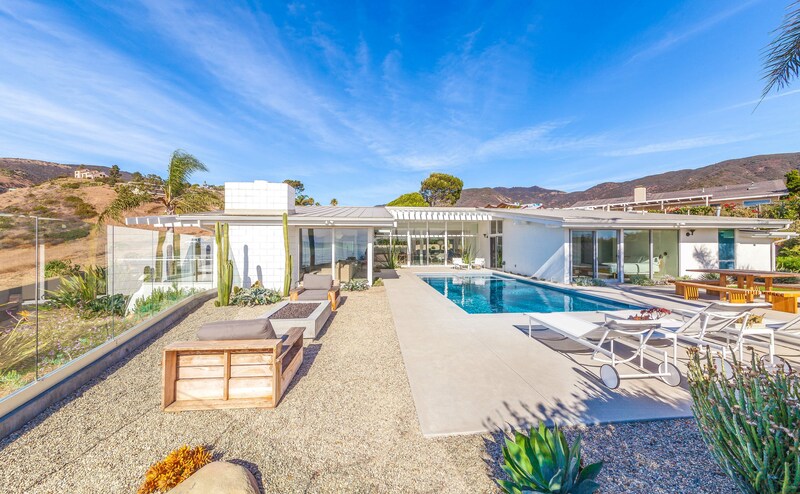 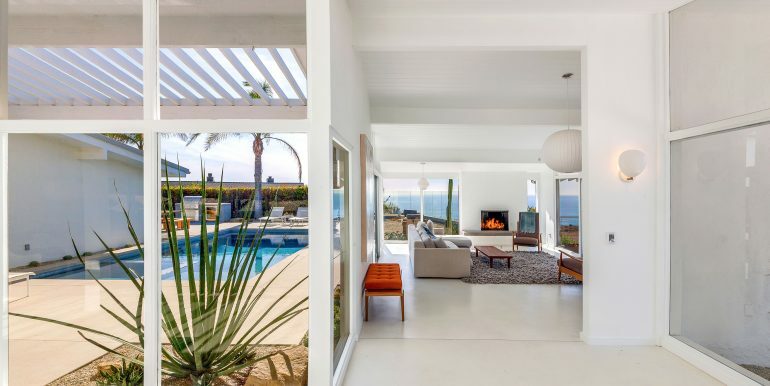 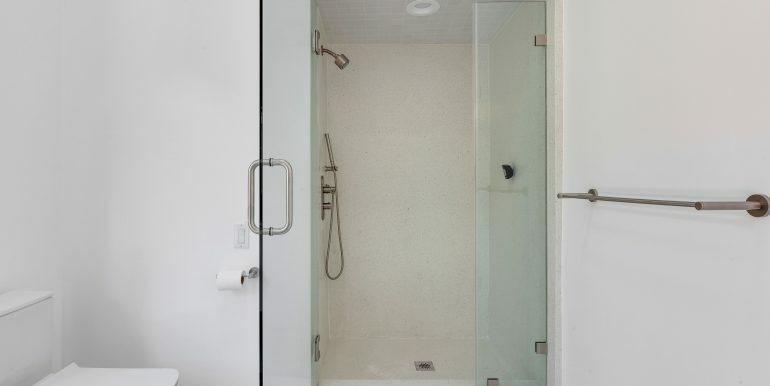 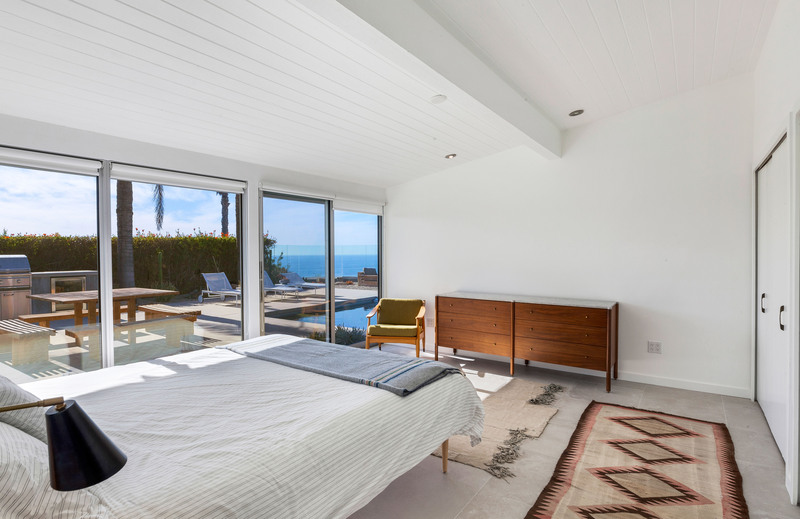 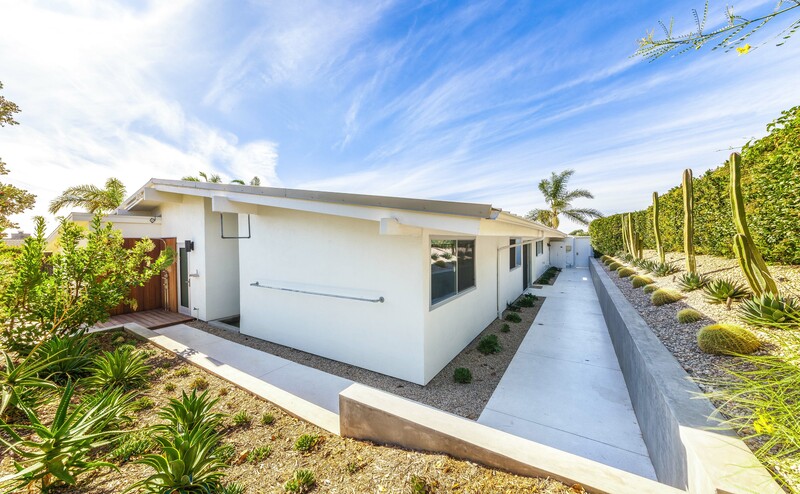 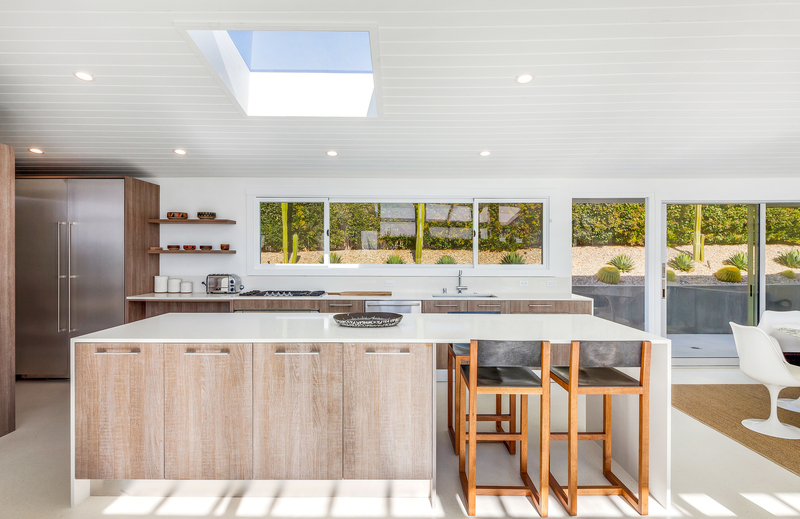 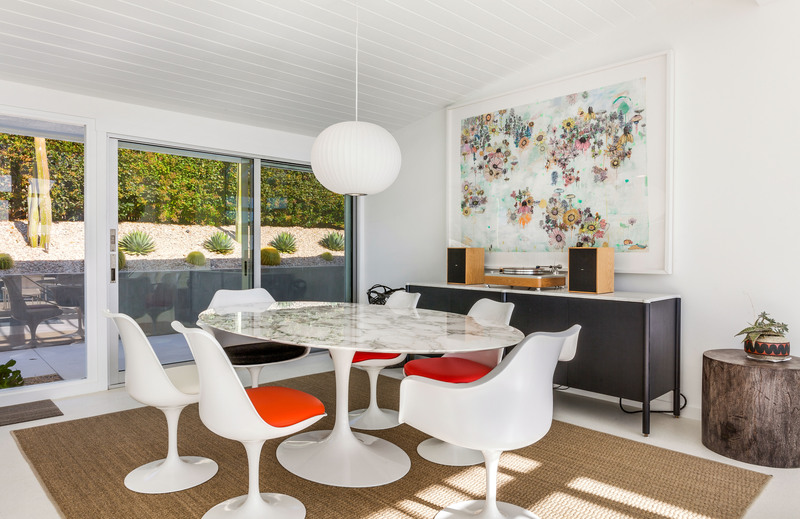 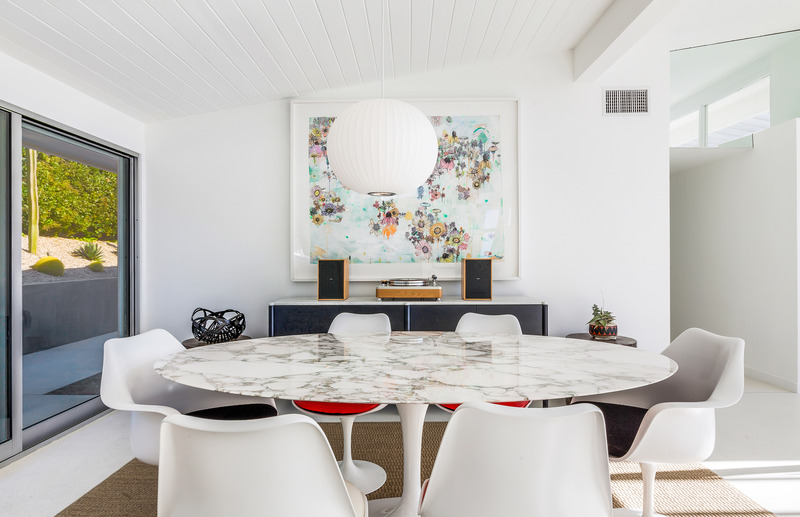 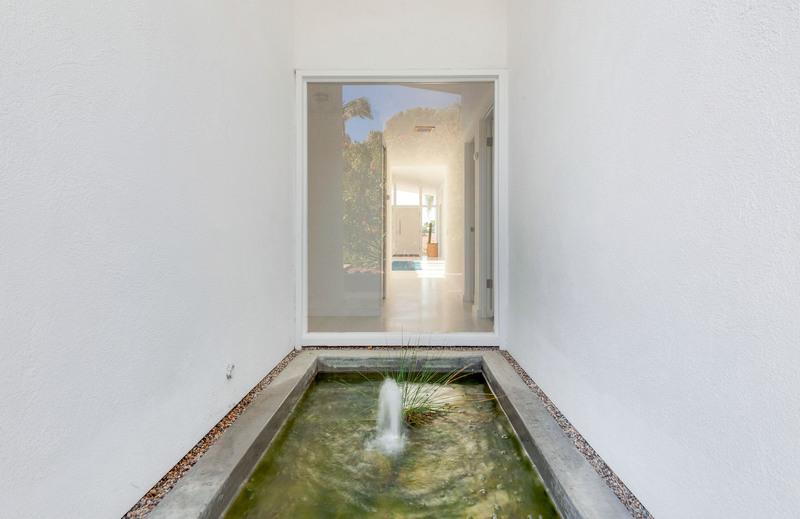 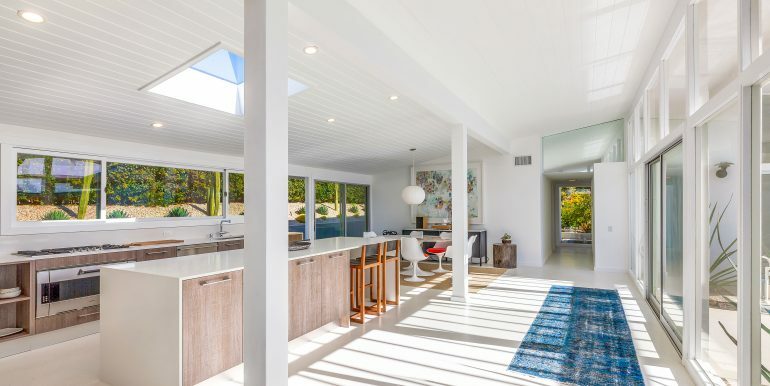 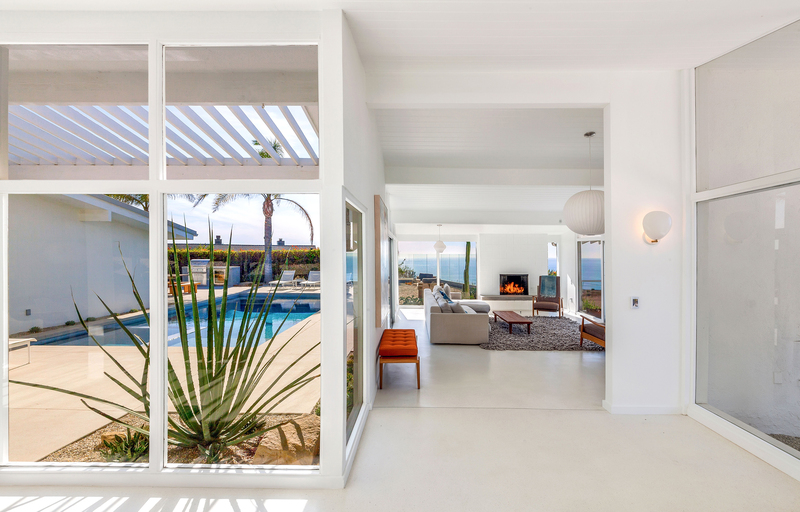 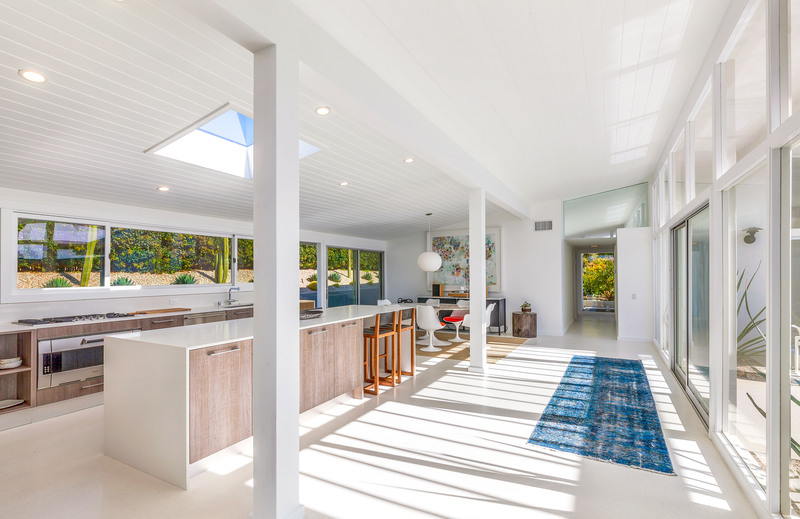 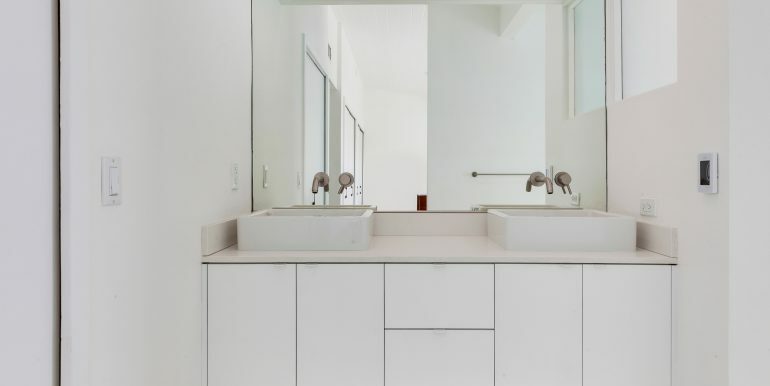 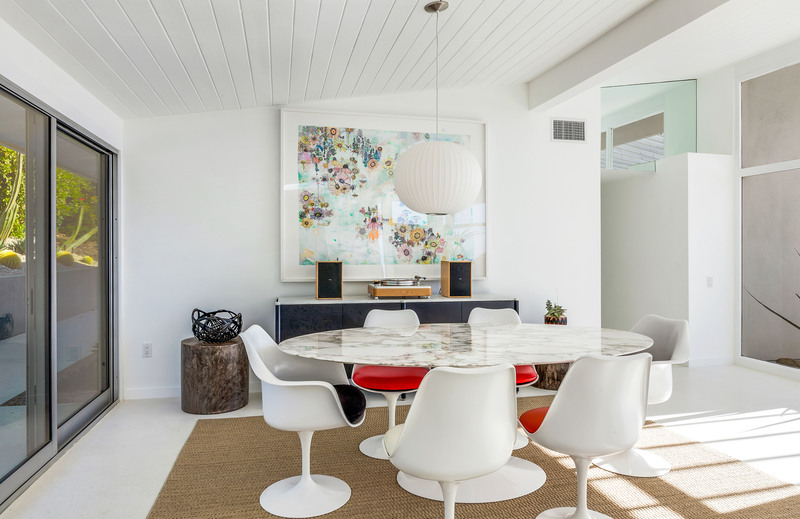 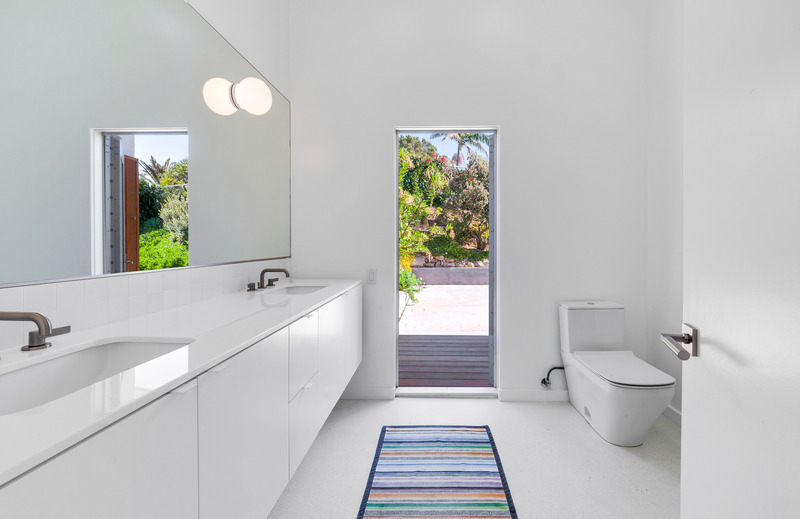 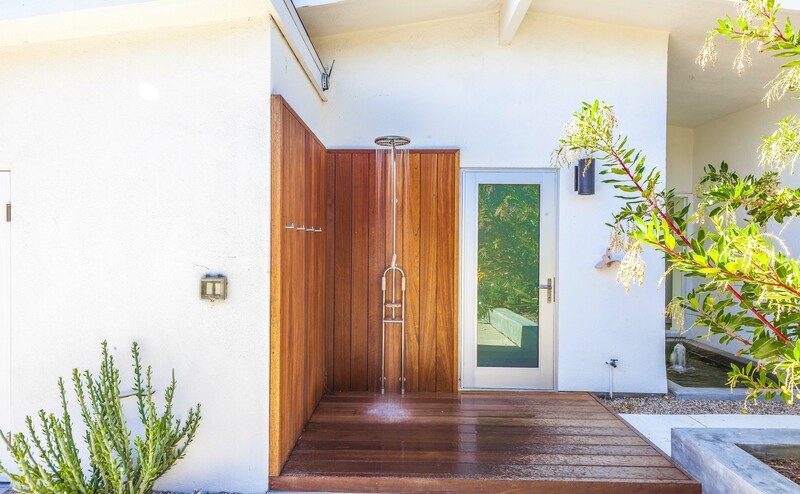 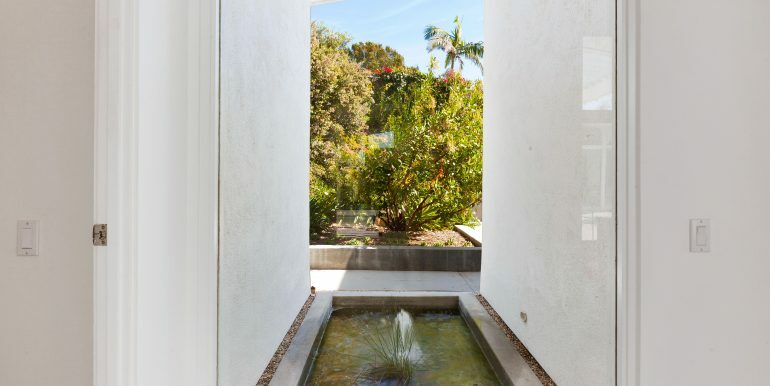 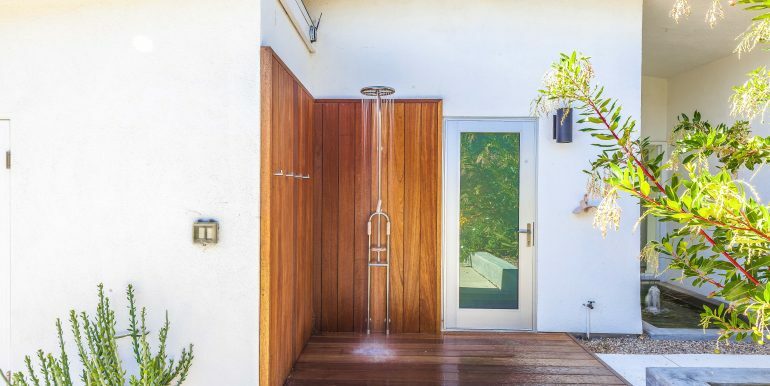 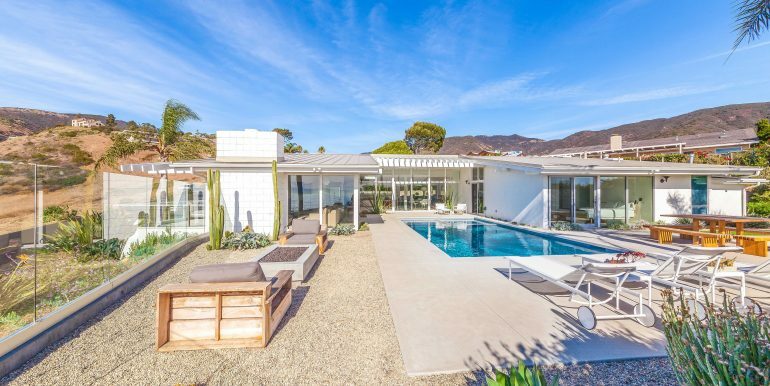 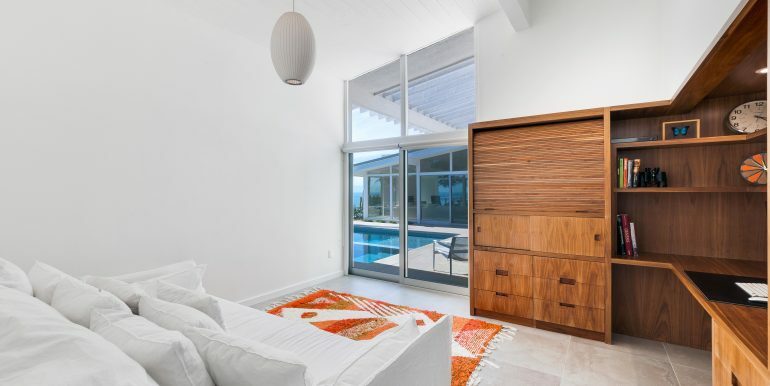 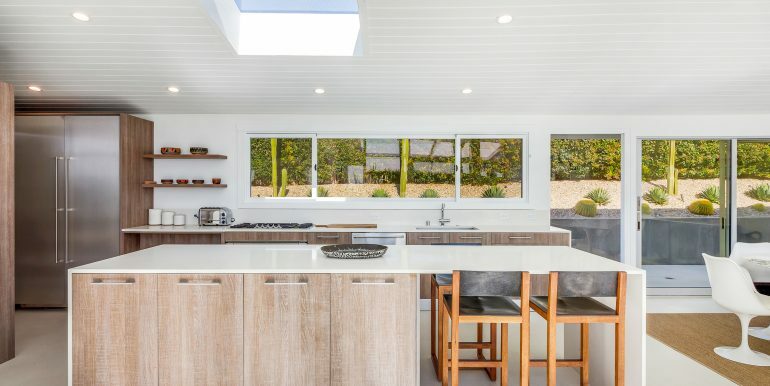 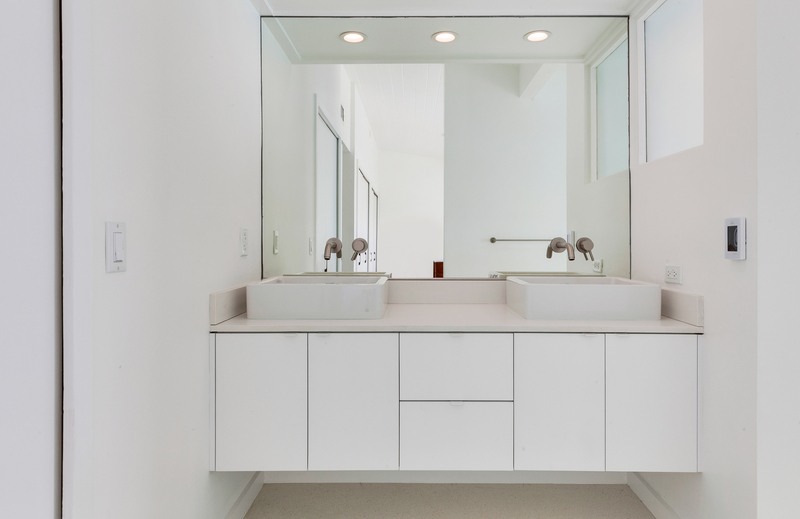 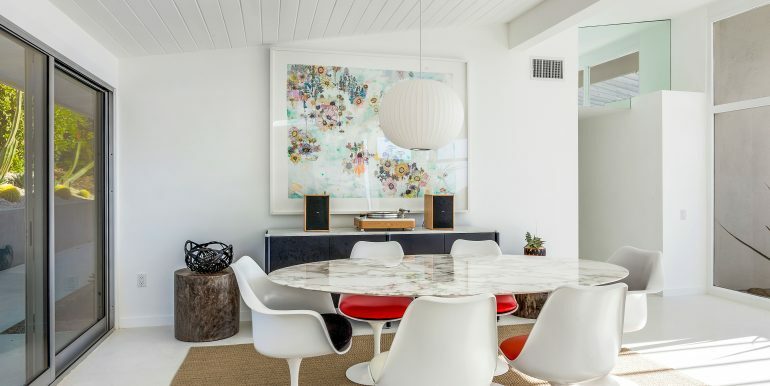 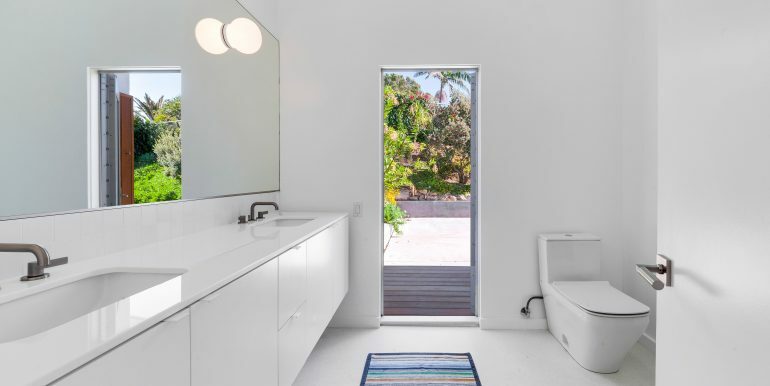 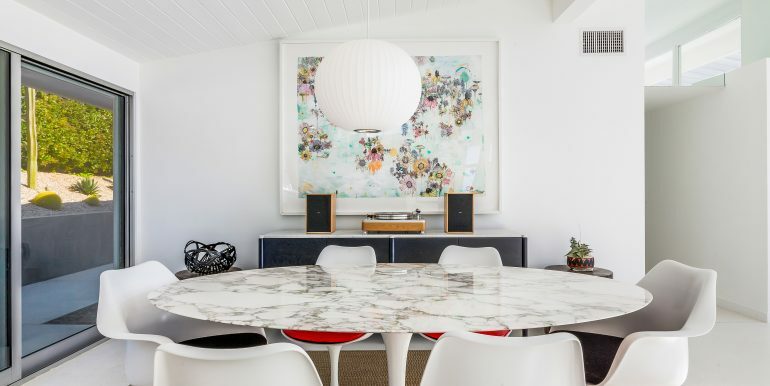 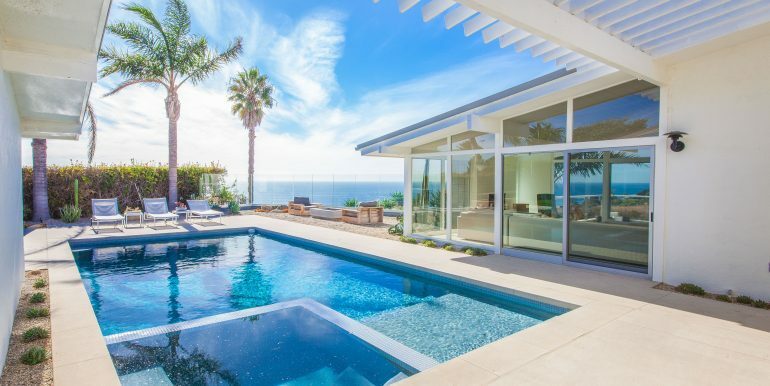 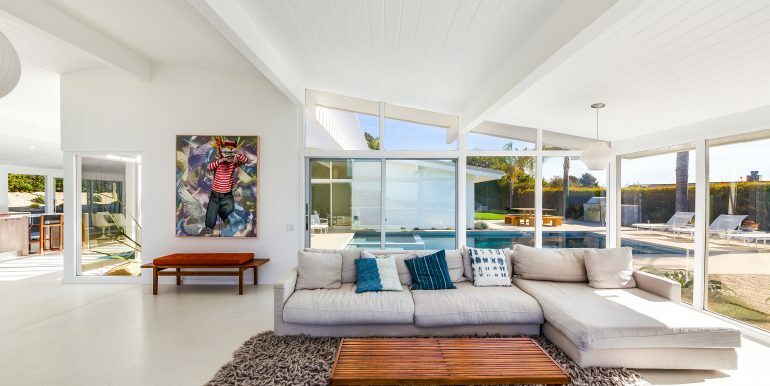 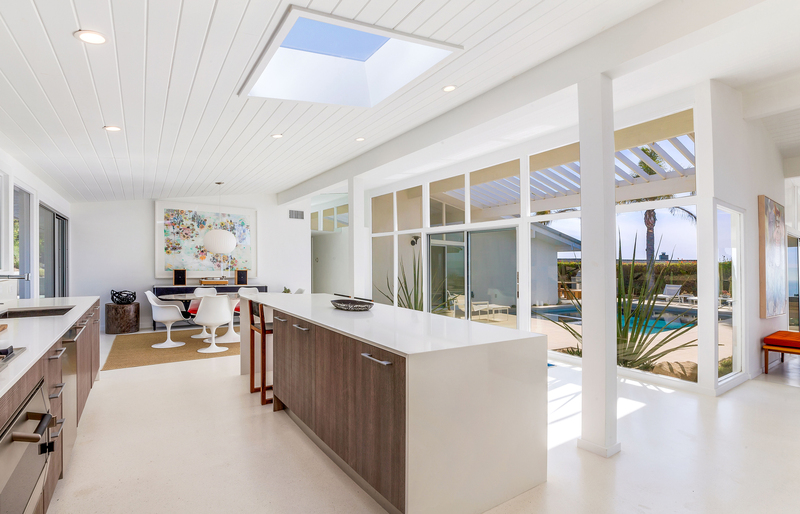 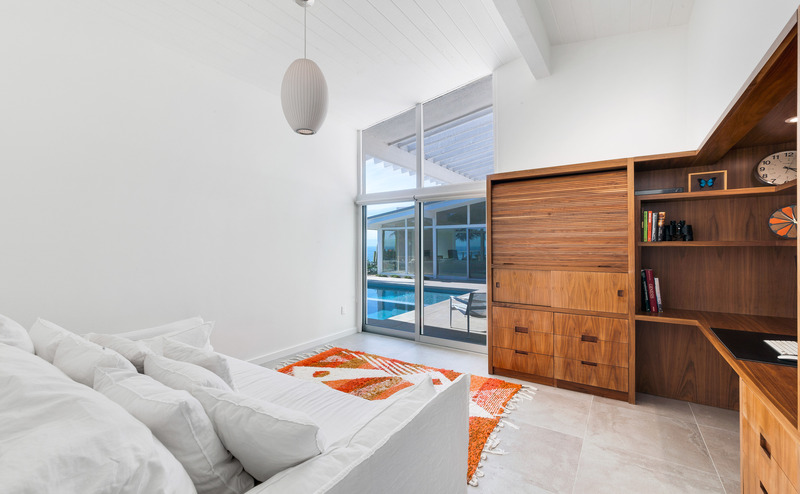 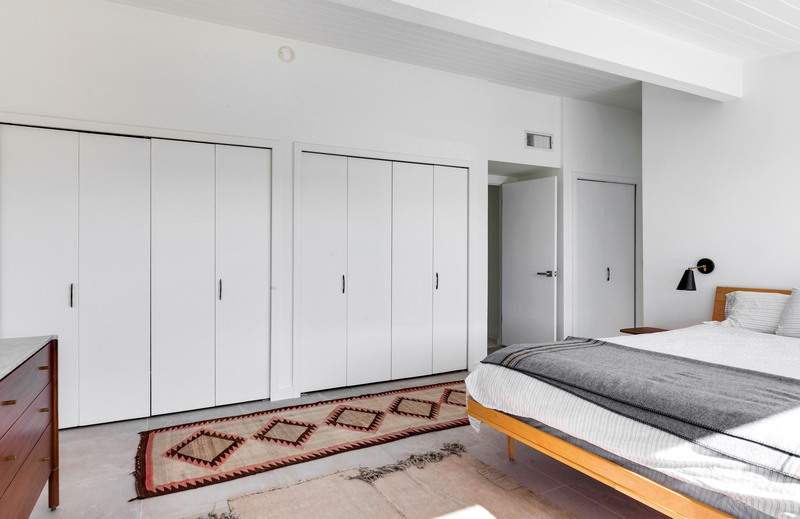 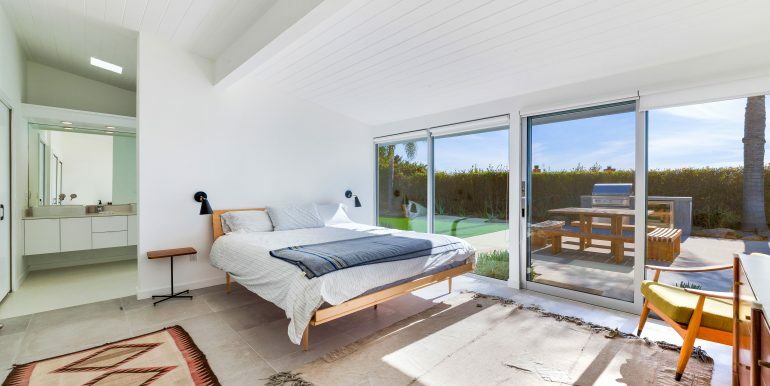 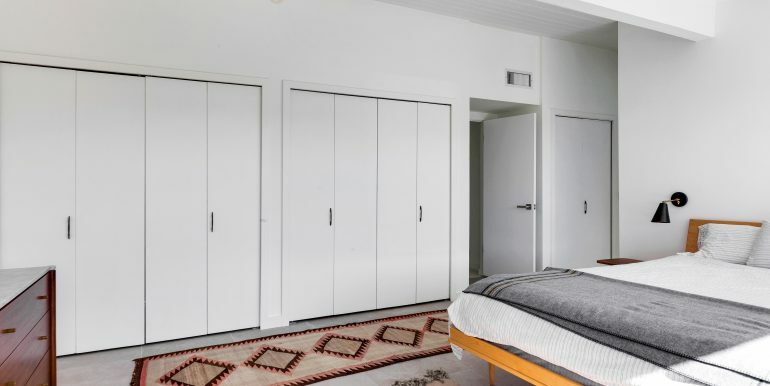 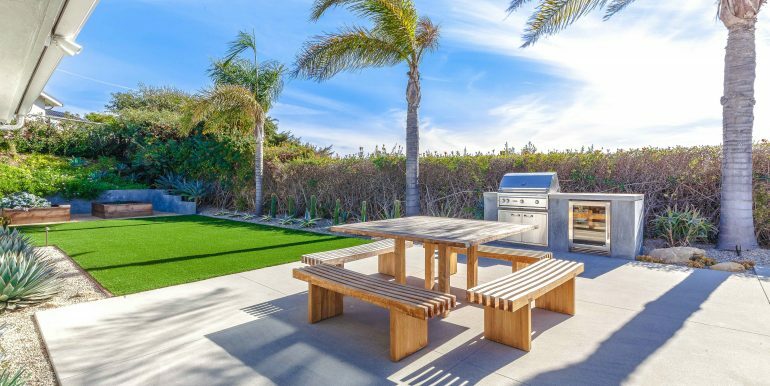 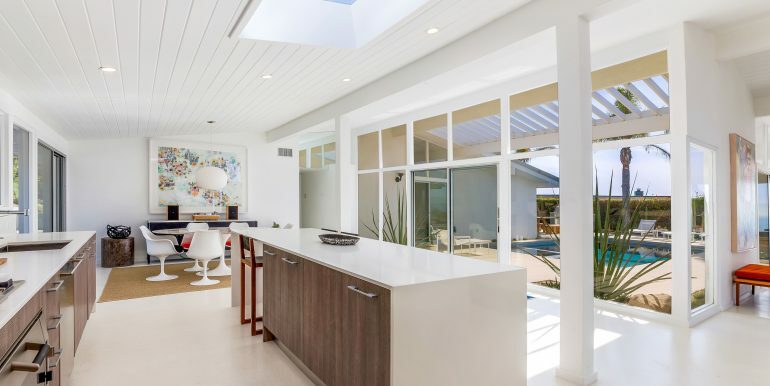 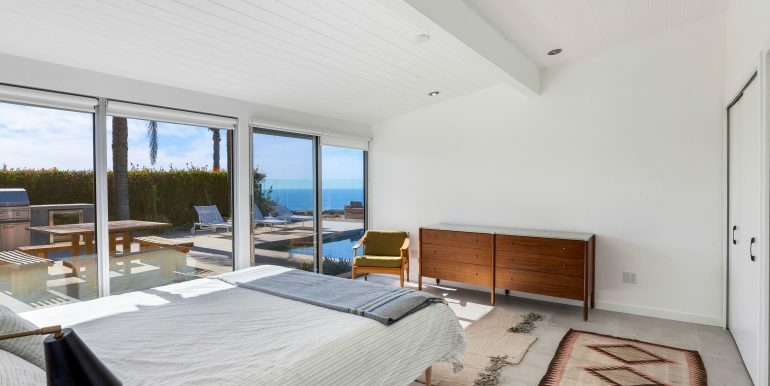 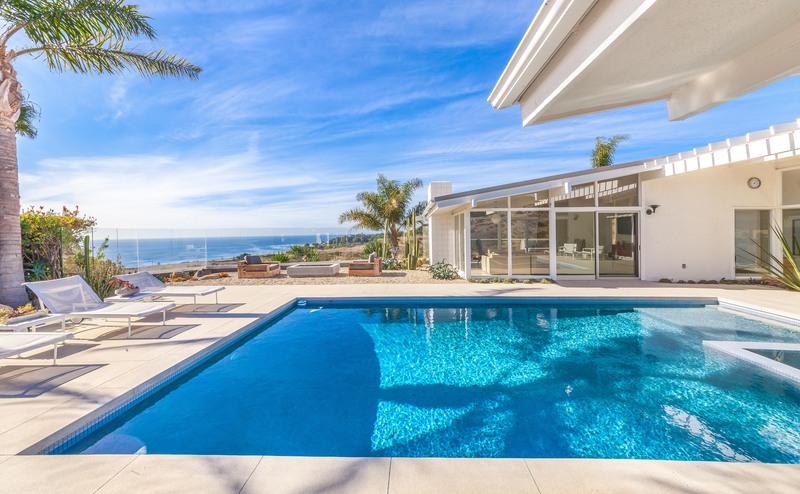 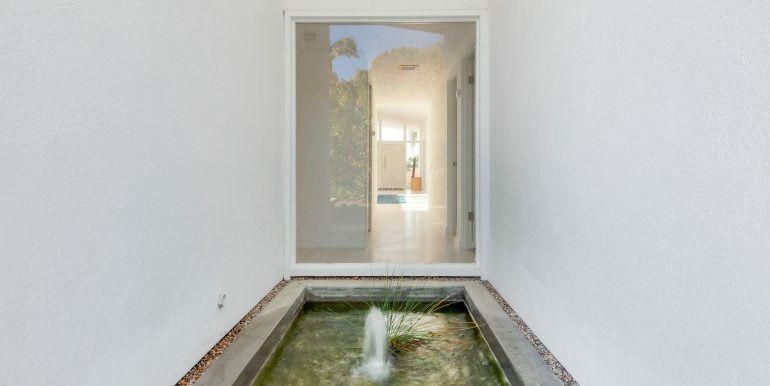 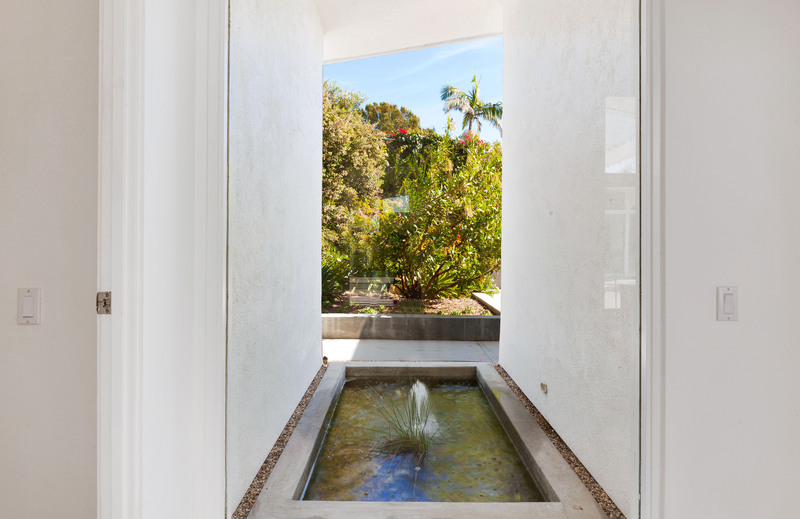 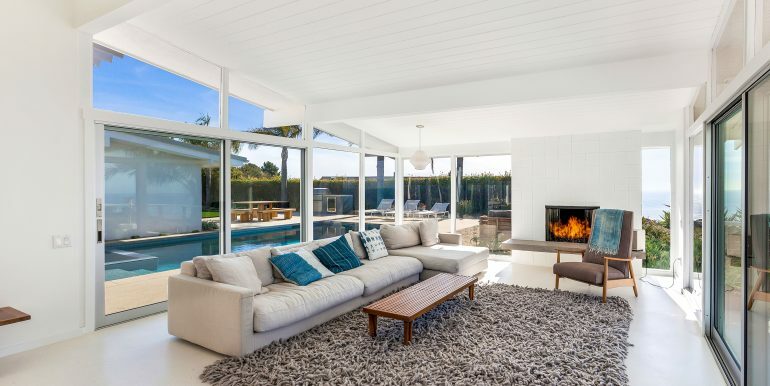 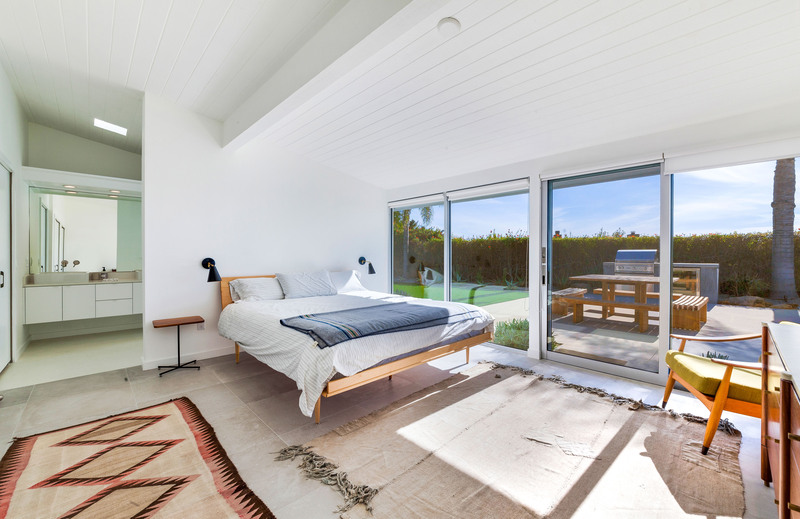 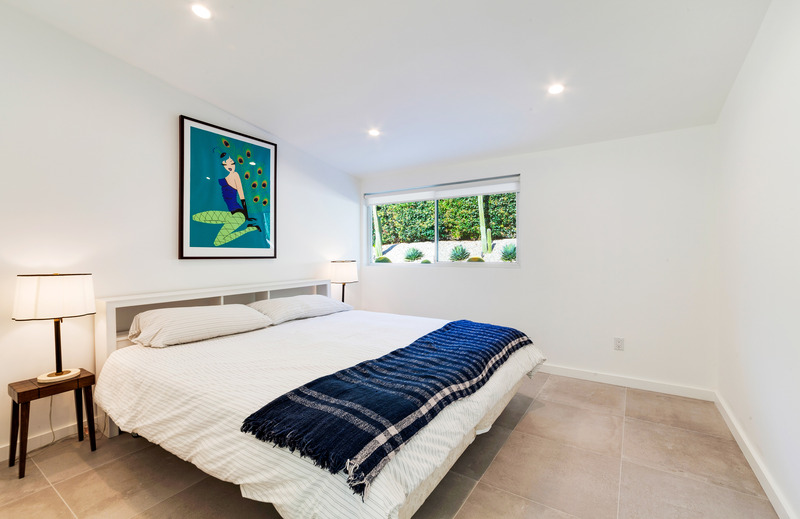 Stylistically the home pays homage to the 1950’s Palm Springs mid century greats yet blends the understated elegance of contemporary beach living with a seamless indoor outdoor flow. 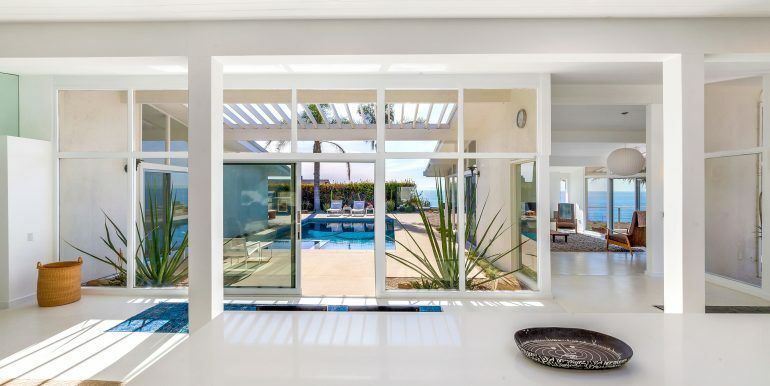 The kitchen features Gaggenau appliances, expansive white caesarstone center island, terrazzo floors and huge glass sliders opening to the pool area. 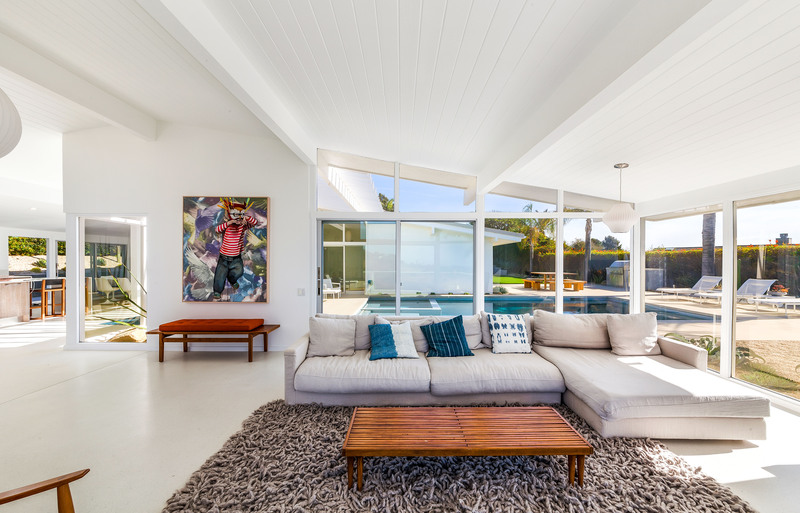 Living room has captivating whitewater views, fireplace, opening to private patio with built in sofa. 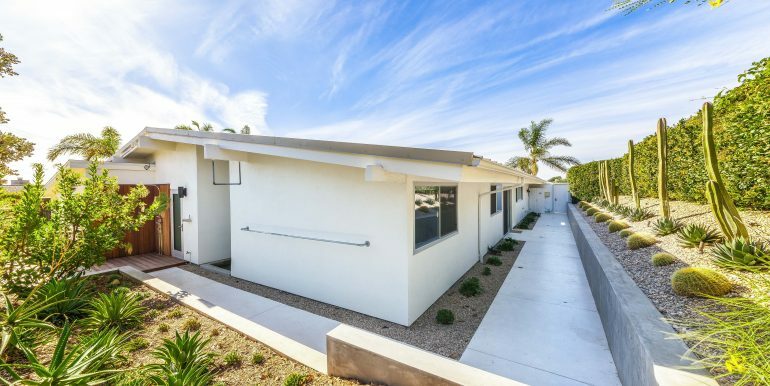 3 additional bedrooms plus expansive master with horizon vistas. 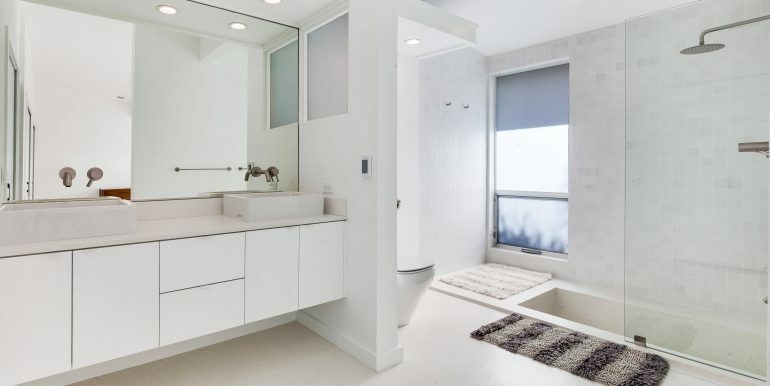 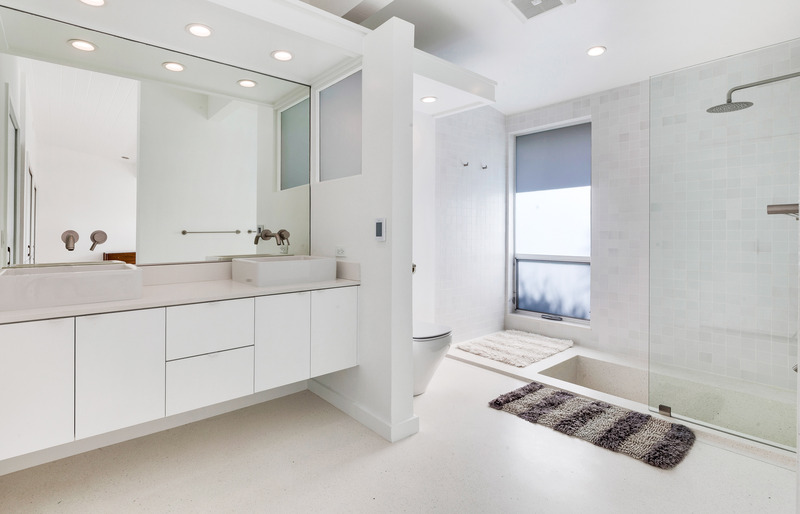 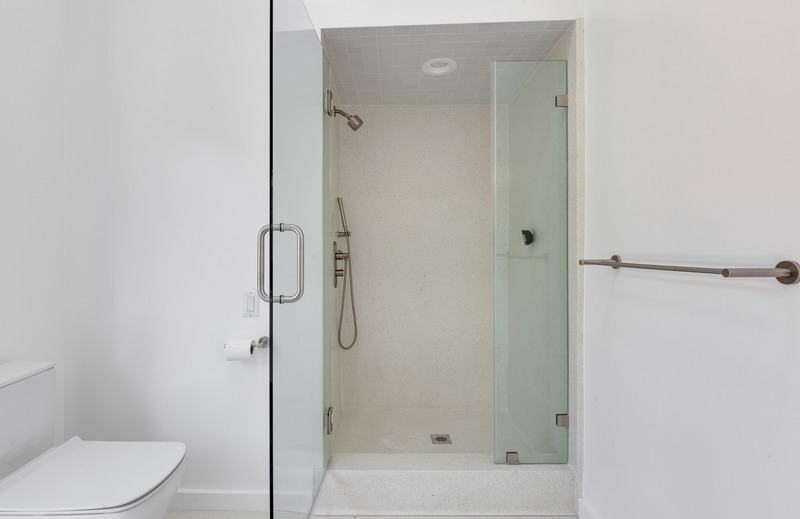 Beautiful master bathroom with Heath tiles. 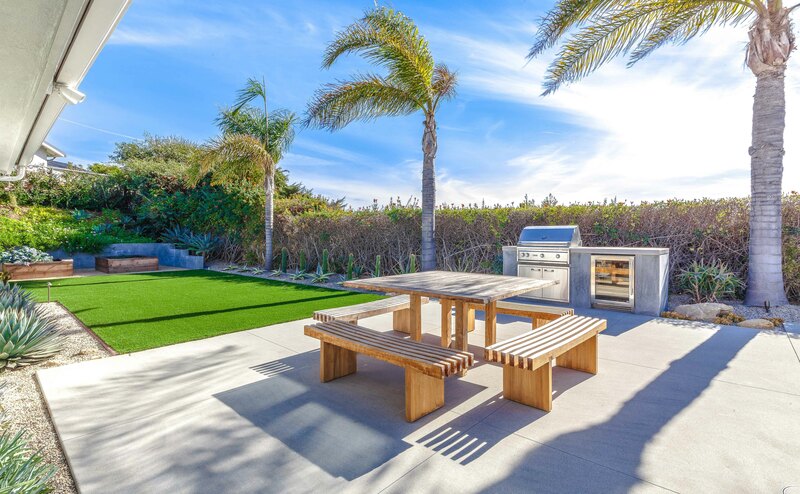 The huge outdoor spaces, perfect for entertaining, features grill, fire pit, large pool, grassy area and glass enclosed patio. 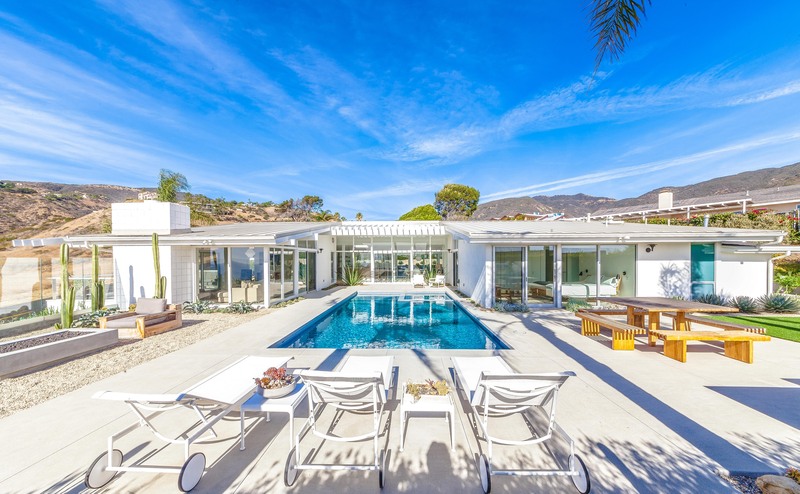 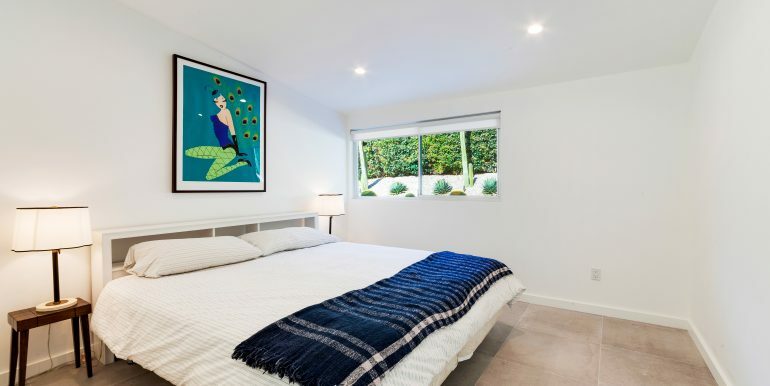 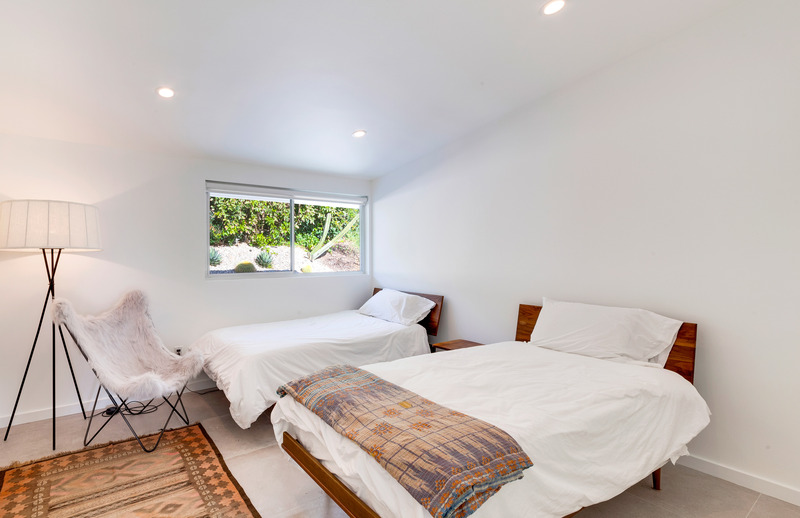 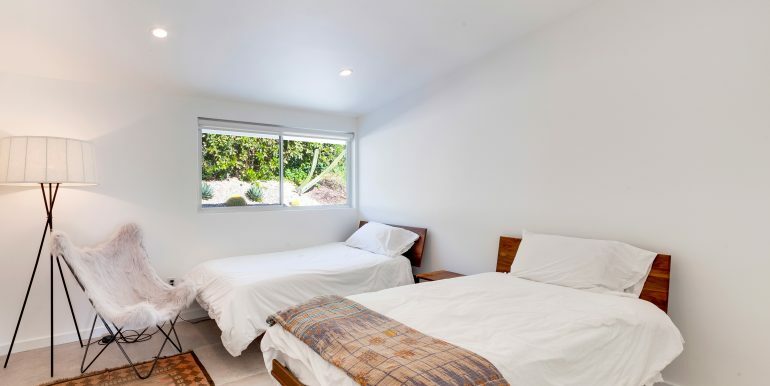 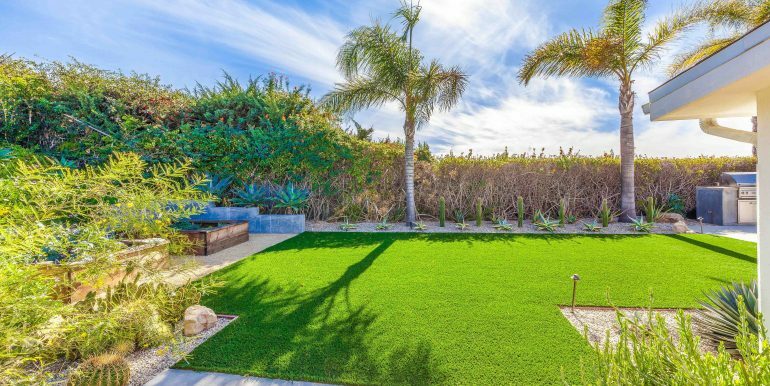 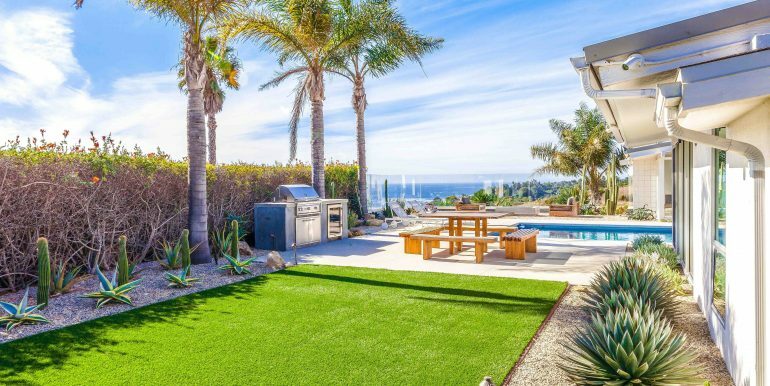 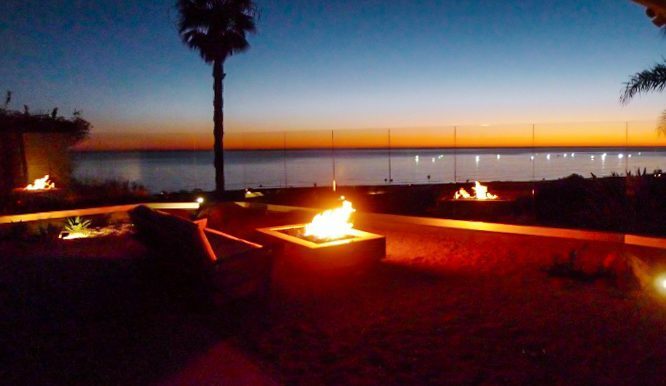 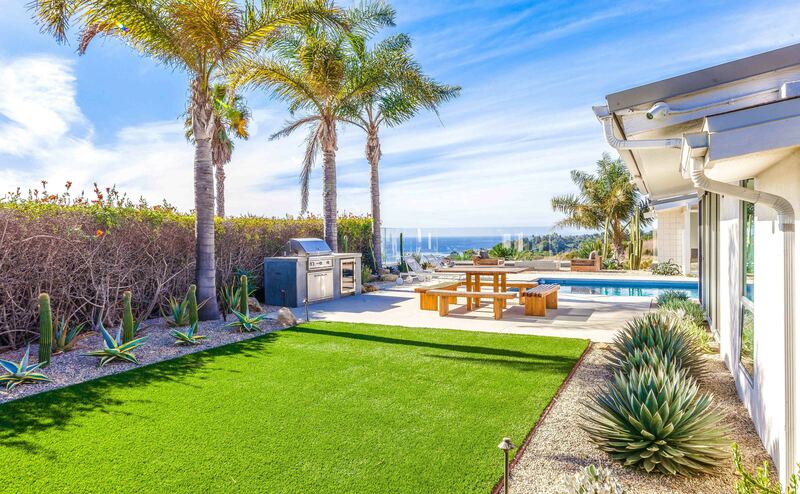 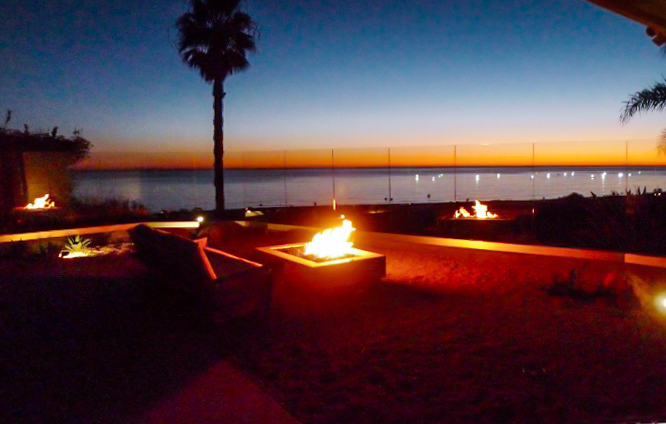 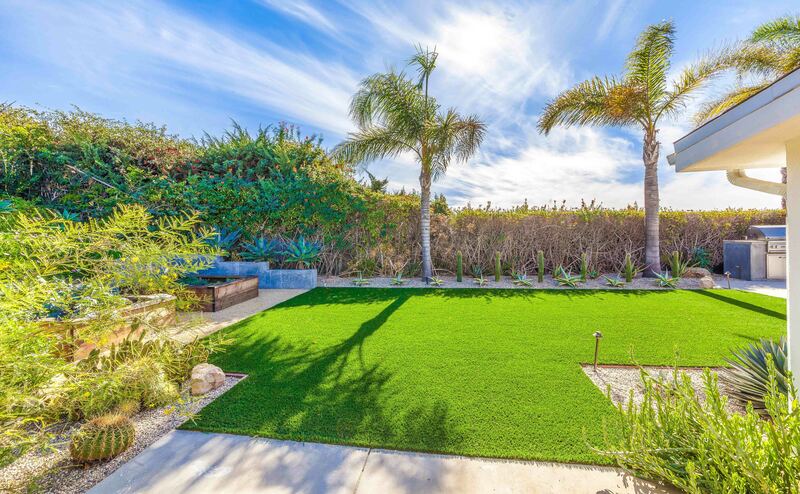 Comes with coveted Malibu West Beach and Tennis Club rights.